Jose and Belén offer to their guests restaurant service, with delicious Capeverdian and European dishes to complete your stay in Santo Antão. Catherine and Serge welcome you in a friendly and musical atmosphere. Their B&B is located in Achada de Santo Antonio, only 15 minutes from the Francisco Mendes international airport. "O Jardim do Vinho" is ideally located, in a peaceful area, at a short walking distance from shops, the sea side and the touristic historical city center. 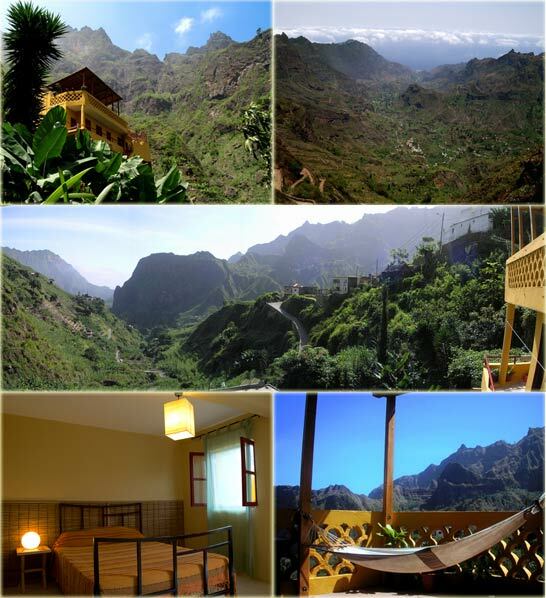 The "Casa Laranja" (orange house) is a modern newly completed one bedroom apartment in "Ponta do Sol" on the island of Santo Antão. Lindsay and her team help you organizing your trip to the islands departing from the UK. Among their services: packages for one or two weeks, international bookings and inter-island bookings. 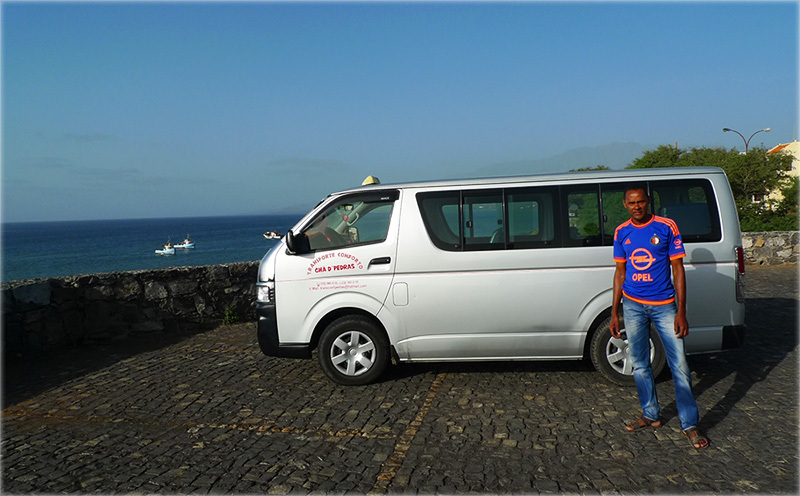 Georges Medina and his team, connoisseurs of Cape Verde, organize your personalized trip to the islands from France. David and Aurore help you organizing your trip to the islands, departing from France. Ola and Marc have a kitesurf school on the beach of Salamansa in São Vicente! They give lessons and also rent gear (kite and windsurf.) Check their website for more details. http://www.caboverde.com - Not to be missed, includes an almost exhaustive list of hotels and restaurants' addresses on each island. http://www.bela-vista.net - Beautiful pictures, useful information, islands' maps for sale. to visit and revisit! In French only. http://www.capeverdeweb.com - General information, notably about Sal, Santiago, Boa Vista and São Vicente islands. http://www.capeverde.com - Experienced professionals (minimum of 5-10 years in the travel sector of Cape Verde) offer a large selection of travel services such as Group Travel, Individual Hiking Trips, Individual Tours, Customized Trips, as well as Domestic Flights and Accommodations, on all the islands with constantly revised offers. English, German and Portuguese spoken. http://flytacv.com - TACV online bookings. http://www.routard.com/forum/cap_vert/124.htm - Routard, for french readers only. http://www.mindelo.info/forum/index.php - Mindelo Info, for french readers only. 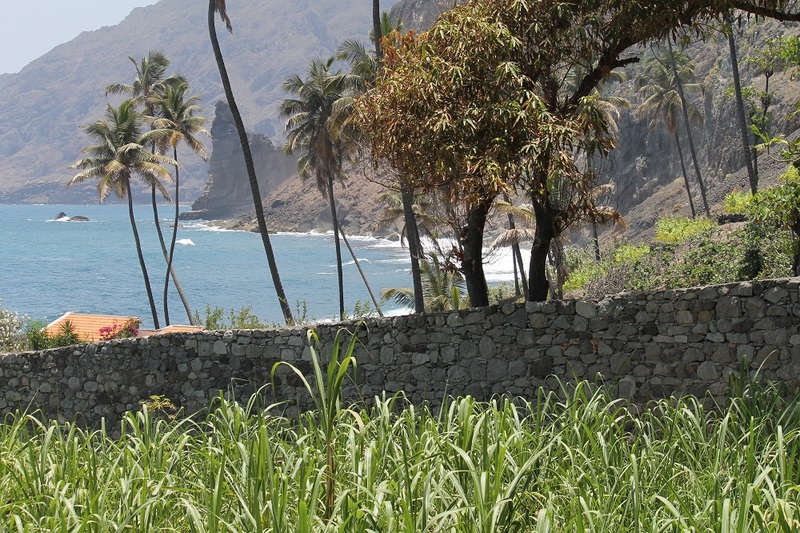 http://www.capeverdeportal.com - Widest selection of Cape Verde property. http://capvert-immobilier.com - The MINDELHOME team agency offers its expertise and know-how to help you achieving your real estate purchase projects. 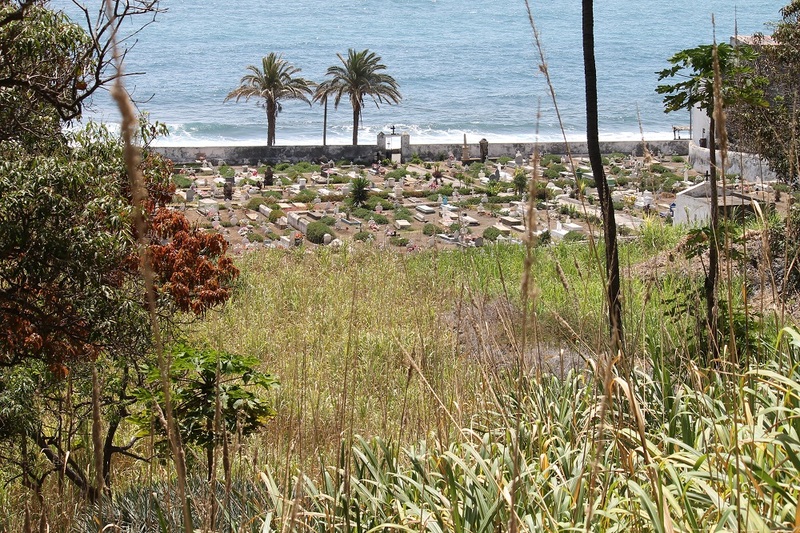 The site is located next to Paul's Graveyard on the island of Santo Antão. The location is guaranteed, with sea view. 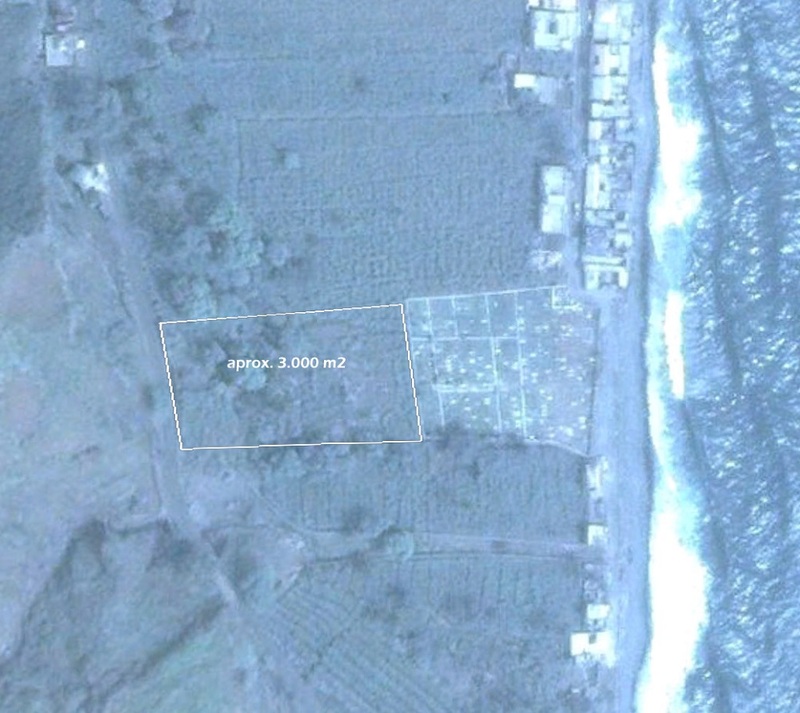 About 3000 m2 with sugar cane and other fruits. The property is in the name of "Restaurante Monte Verde Lda. Mindelo". The shareholders are two Swiss (Thomas Herrmann and Arthur Schoch). Old sale price EUR 150,000 .--. Current Price EUR 75 000.00. A beautiful wood cabin... in the French Normandy! Apartment rental in the northern Alps managed by Maryline, Pascal, Ronan & Lisa. An art of living in the bush 30 minutes from downtown Bamako.